My engine in the 66 Breezeway has the code of C6ME on it. 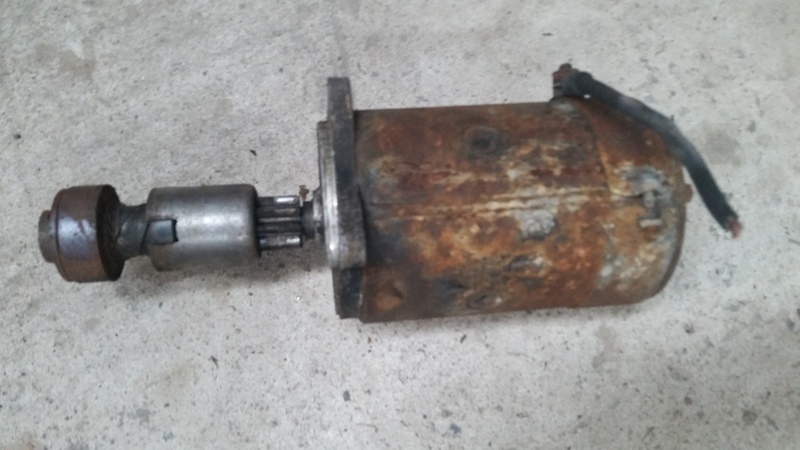 When I ordered a new starter it only had 2 bolt holes and would not fit the car as the solenoid was up against the block. 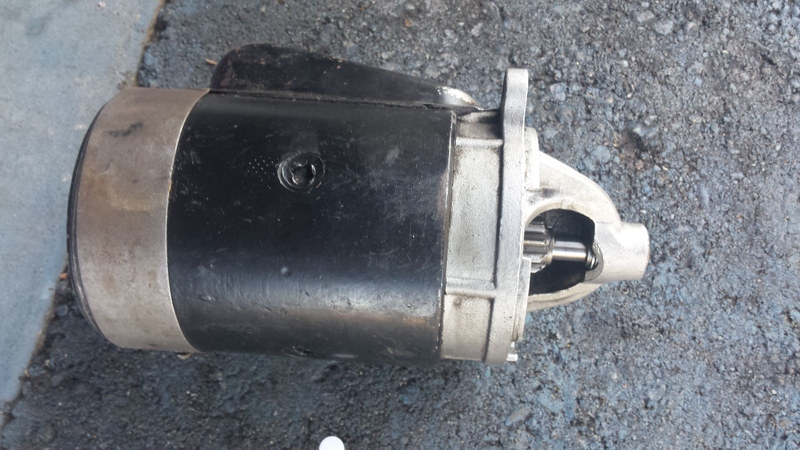 When I told NAPA that I have a 3 bolt starter, their research said it was a 428 motor. When I look at this site: http://www.erareplicas.com/427man/engine/partnums.htm the C6ME could be a number of motors!! Does the 3 bolt starter only fit 428's? No it could be any of the FE's 352,390, or 428. 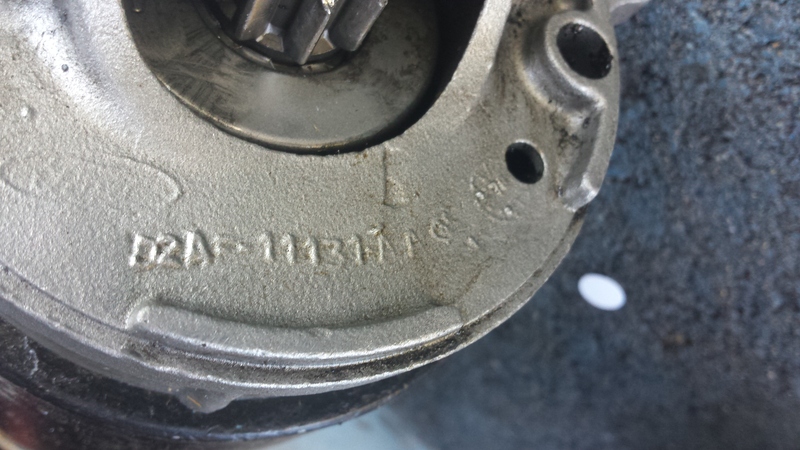 Does the starter have a large external Bendix? and look like this? No, here are some pics.